Thanks to natural advantages, a lot of tourists visiting Can Tho are always attracted by local foods. 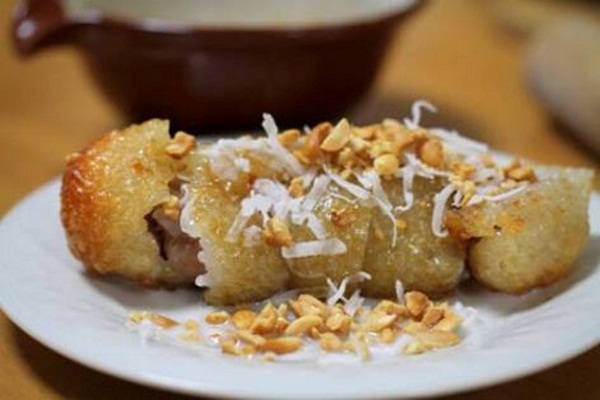 Tet cake is a traditional cake in Vietnam in general and Can Tho in particular. Making Tet cake is unique and painstaking but it is extremely delicious. 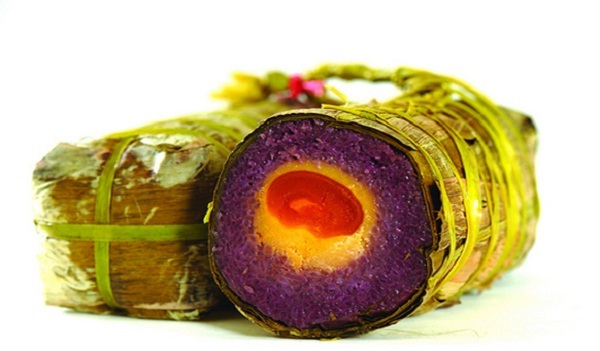 The local people cook “cam” leaves to get purple water mixed with sticky rice and coconut milk, pork and salted duck eggs. It takes about 5 hours to cook Tet cake. 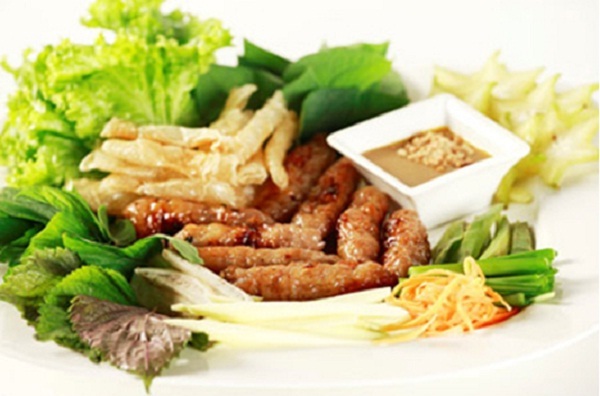 Cai Rang grilled pork roll is one of the most popular dishes in Can Tho. This delicious dish is made of fresh pork and grilled on hot coals. Cai Rang spring roll should be eaten together with herbs, bananas, cucumbers. The most important thing of this dish is special sauce. If you don’t like soya sauce, you can use fish sauce with lemon, garlics and chilies. Snails are boiled, and then drilled on fire coal. This dish is more delicious when eating with special sauce in Can Tho. 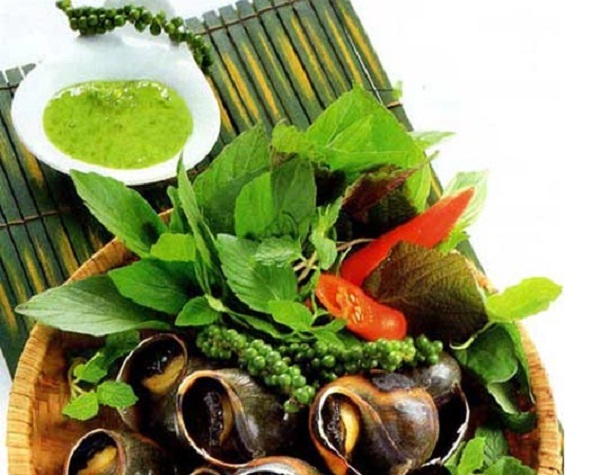 When enjoying the baked snail with green pepper, you can taste its spiciness, sweet and salt. Cong cake is popular, cheap and delicious. You will fully like its taste and flavor at the first time of tasting. The main ingredients are flour (rice flour and wheat flour), green bean and shrimps. Like many Vietnamese dishes, using it with vegetable and fish sauce will create an impressive flavor in your mouth. 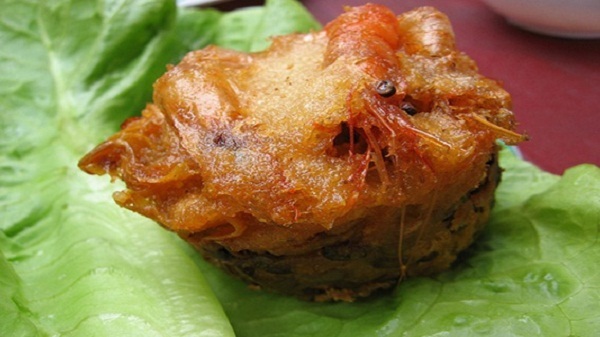 If you have a lucky chance to visit Can Tho, you shall try these delicious foods there.